In this video we show you how to plasti dip car wheels in matte black plasti dip. I start with a stripped wheel and show how to use primer and plasti dip matte black aerosol.The primer gives plasti dip stronger adhesion but will still peel off the primer. 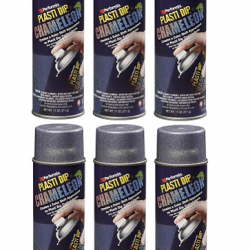 if your car wheels and original paint are in good condition, do not use plasti dip primer, Plasti dip primer and all acrylic primers are not removable, where as all plasti dip paint and metalizers are easy to remove from your wheels if you want to go back to the original wheel colour. 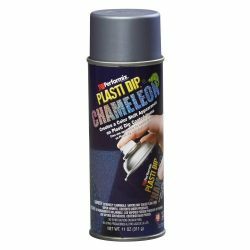 Enjoy the video which has some good hints and tips to make spraying plasti dip easy. also remember to click subscribe to see more plasti dip videos and uses.